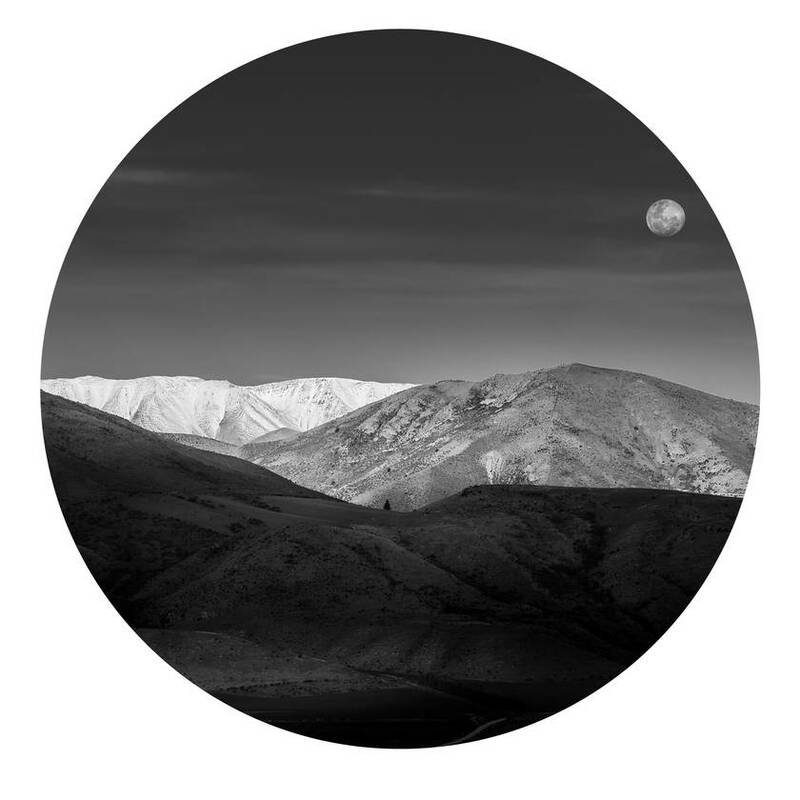 Beautiful photo of St Bathans with moon, photography by Simon Larkin printed onto a revolutionary self-adhesive, vinyl fabric. They are reusable, super easy to put up and will not damage paint or wallpaper, sticks onto walls, glass, tiles, concrete. Easy to install, just remove the backing paper and stick it on. It does not trap air bubbles. Want to move it again? just peel it off and stick on the backing paper. Your beautiful wall dot will brighten any blank wall!